Please accept our invitation to visit us on STAND F25 at the HEMP & CBD EXPO 2nd – 3rd MARCH 2019 being held at the NEC in Birmingham. 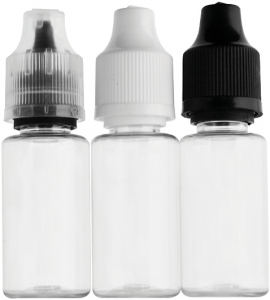 Precision Bottles Ltd will have on show a whole range of Vape from 10ml up to 120ml along with Pipette and Spray bottles. 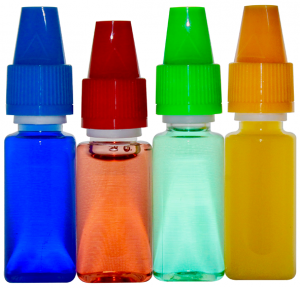 Tamper proof spray is available along with Tamper Proof and Child Proof dropper pipette bottles. You can talk to us about customising your bottling project and we can offer first hand advice on the development of your product.